Instead of close to 200 rigs in action at one time, the number is closer to 70 these days. That means many fewer people are needed in the oil patch. 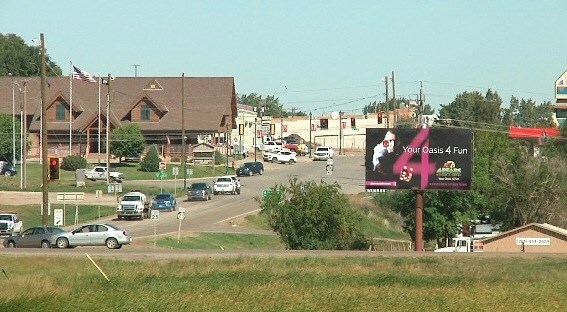 But it hasn’t meant a big drop off in business in one town that’s at the heart of the Bakken. Jim Olson reports on how Watford City is weathering the oil price plunge.